Hi, my name is Beth. 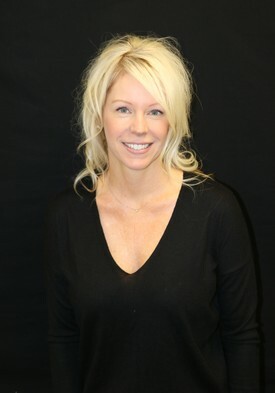 I have been a dental hygienist for 22 years and prior to that, I was a dental assistant for 2 years. 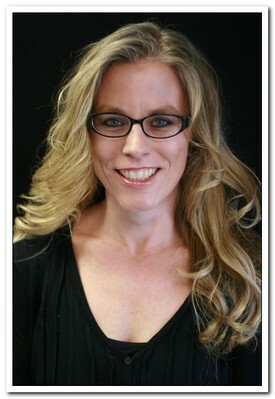 I love dentistry and look forward to meeting new patients!! On my off time, I enjoy traveling, food, wine, watching football (Dallas Cowboys), and of course shopping!! I have 20 years of experience in the food industry, 15 of which was decorating novelty and wedding cakes. 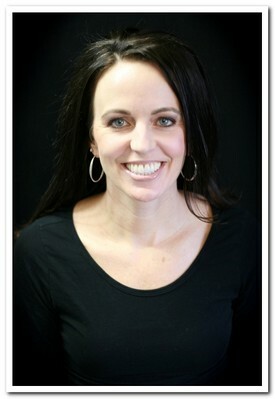 I have been a hygienist for nearly 13 years, 12 of which have been at Vaca Valley Dental. My two canine companions take up much of my free time along with weight training and home improvements. I enjoy the day to day unique and individual personalities that enter my dental chair. It’s like Vegas every day – I love my profession!! Hi my name is Michelle. I started working at Vaca Valley Dental in 1989 and then graduated from West Los Angeles College Dental Hygiene program in 1994. In my time off I enjoy swimming, biking, running and skiing. Hello my name is Sherry. 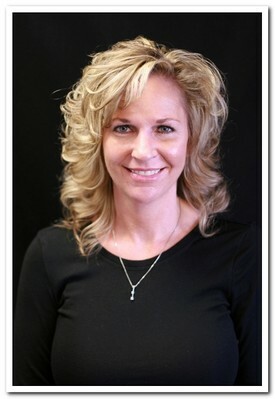 I have worked in the dental field for 28 years and have been a dental hygienist for the last 10 years. I have 2 grown children, a daughter and a son in the air force. I enjoy staying fit, hiking, fishing, snow skiing, volunteering, and reading a good book! I love building relationships and helping people care for their health. My education started in 1981 at the Regional Occupation Program in Fairfield where I earned a certificate in Dental Assisting. I worked in England for a private practice from 1983-1984 and then became an RDA in 1986. I went to the University of California San Francisco in 1996 to earn my Registered Dental Assistant in Extended Functions License and I also earned a certificate for Dental Laboratory Technician in 2001 from Diablo Valley College. 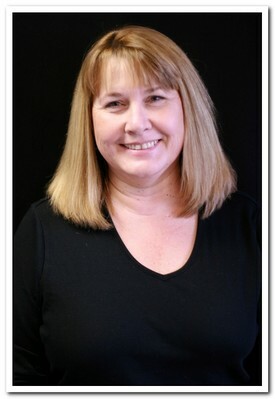 I started working at Vaca Valley Dental in 1988; I enjoy Camping every summer with my family in Bodega bay and spending my off time with my Husband and three daughters. I have lived in Vacaville for 30 years and have two kids. I have been an RDA in the dental field for 20 years. When I'm not working I like to stay active, camp, hike, travel, see new places, and hang out with friends. I attended Point Loma University for 3 years, Sacramento City College for my RDA, and UCSF for my RDAEF license. I have worked for the family dentistry of Vaca Valley dental for 19 years and love coaching my children in multiple sports. Hi my name is Andrea. I joined Vaca Valley Dental back in 1998. I love spending time with my family, watching movies or just relaxing with a good book. Hi, my name is Ashley. I have been in the dental field since 2009. 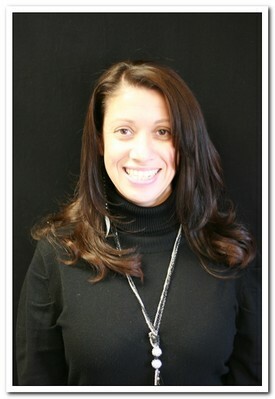 I was a dental assistant for 3 years and have done administrative work for the last 5 years. 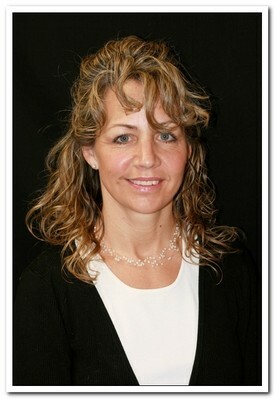 I have worked in both general dentistry and oral surgery. In my free time, I enjoy spending time with my family and friends as well as watching my son play baseball. 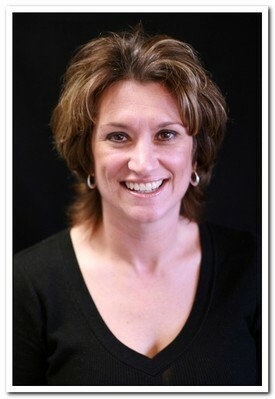 My name is Kerri and I have been a part of the Vaca Valley Dental team for the last 12 years. I really enjoy what I do and enjoy having the opportunity to meet so many nice people and help them in understanding their insurance better. I have two children who keep me very busy and besides spending time with my family I also enjoy working out, playing softball, swimming and traveling in my spare time. 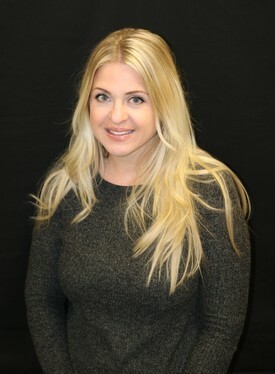 I joined the Vaca Valley Dental team in September 2014 after relocating from Texas. 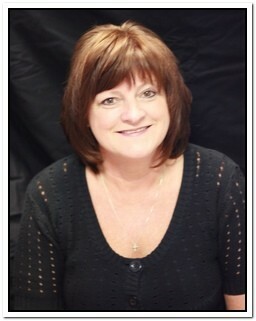 I have over 20 years experience in the dental field and am looking forward to many more years with this amazing team. When away from work, I enjoy cooking, being outdoors and spending time with my son, Nicholas. 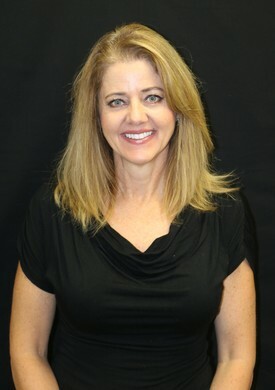 Although I may not be a familiar face, I have been lucky to be part of the Vaca Valley Dental Team for 18 years. I enjoy spending my time away from the office entertaining family and friends. We all cook together and cherish the time we spend in the backyard. Hello, my name is Sara. Vacaville is my hometown and I have loved being here my whole life. 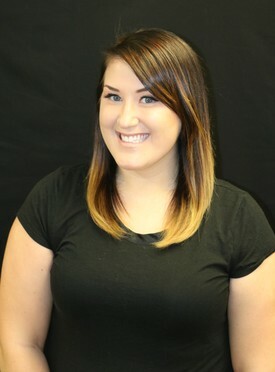 I was introduced to the dental field during my senior year in high school and have been working in dental offices for over 10 years! 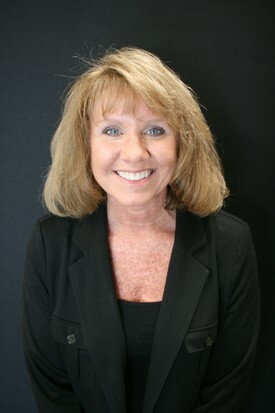 I love helping our patients and have worked both chair side and administratively. When I'm not helping our patients, I love spending time with my family, friends, and my dog and cat. I also enjoy traveling and finding new places to eat and hang out.